Georgia is located between Eastern Europe and Western Asia. Since ancient times, merchants in the area traded with others from many lands, empires, and kingdoms. Today, after decades of Soviet leadership, Georgia’s economy is transitioning to a free market economy. The country’s largest imports are natural gas, oil, machinery, and transport equipment, with tourism increasingly becoming important to the economy. Georgia’s telecommunications infrastructure is one of the least developed in the area. If you serve the Georgia market, or if you have contacts in Georgia, consider using virtual phone numbers. Georgia virtual phone numbers look and act like local phone numbers in the country. However, they ring to a phone of your choosing — anywhere in the world. 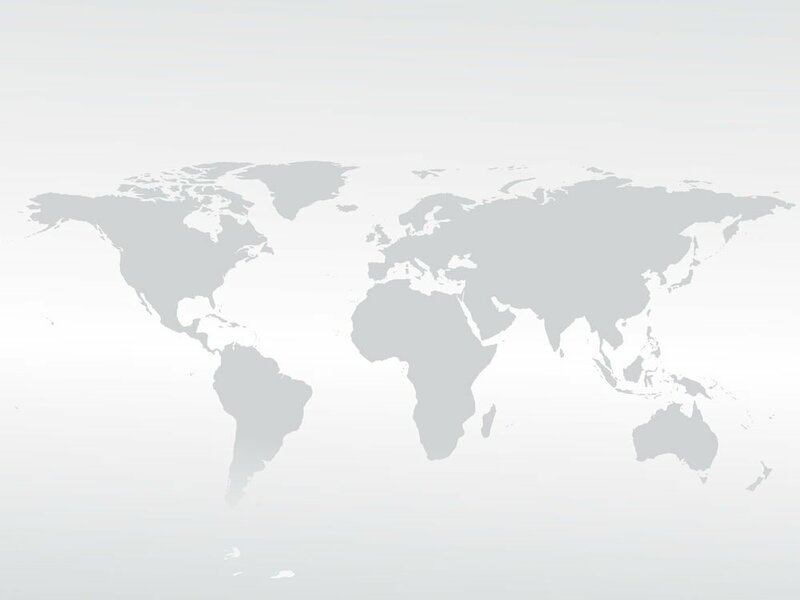 Moreover, when you sign up for one of our Georgia virtual phone numbers, your incoming calls will be routed over a fiberoptic telecommunications network and thereby bypassing the country’s inferior systems. 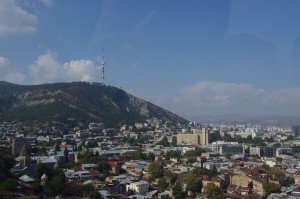 Receive business inquiries from customers in Georgia — You can get either a national number with a 706 area code or a local number specific to Tbilisi with a 32 area code. To your customers in Georgia, these numbers appear to be national or Tbilisi phone numbers, and not international phone numbers. Instead of needing operator assistance or worrying about the potential cost of calling a business in another country, your callers will dial what looks like an in-country phone number. Meanwhile, you can accept the calls where ever your office is located or even use a centralized call center. Communicate with loved ones in Georgia — If you have family in Georgia but live elsewhere, you could set up a personal virtual phone number for your family’s use. With a virtual number, your loved one can dial a local number to reach you. Our plans are month-to-month plans, making getting a virtual number for loved ones vacationing in Georgia a great way to ensure they can call you. Show potential business partners in Georgia that you are easy to work with — while you could expect potential business partners to call your main office number or cellphone number to reach you internationally, giving them a Georgia virtual phone number shows just how easy you are to work with. They can call you by dialing a local number, even if your office is located halfway around the world. Not only is using a virtual phone number for Georgia a gesture of goodwill, it can also show that you’re serious about serving this particular market. After all, if you took the time and effort to establish a business presence in the country, you’re probably serious about building a long-term business relationship. Our Georgia virtual phone numbers do not require a long-term commitment though. They are offered month-to-month without a contract. Thus, if you need a number temporarily, you can cancel once your need is over. On the other hand, if you would like to continue using the number, simply buy more minutes as needed. We offer exceptional call quality, advanced features, no-contract plans, and 24/7 live customer support. Sign up for a Georgia virtual phone number today. How are you using international virtual numbers? Share your stories with us on Facebook.